The quaint New England town of Bar Harbor, Maine was another tender port and so Royal Princess anchored among the rocky tree-covered islands. 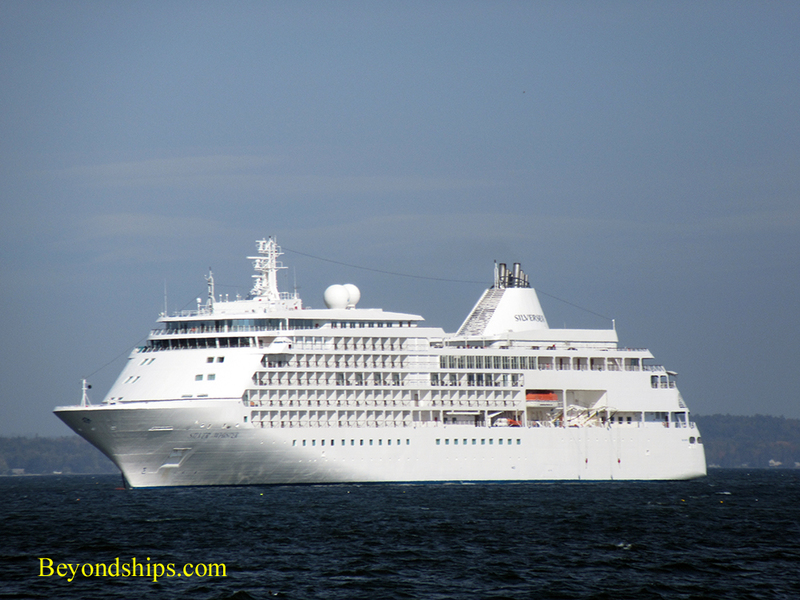 With her once again was Silver Whisper. 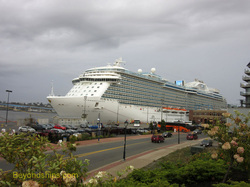 Royal Princess' only encounter with grey skies came in Saint John, New Brunswick. 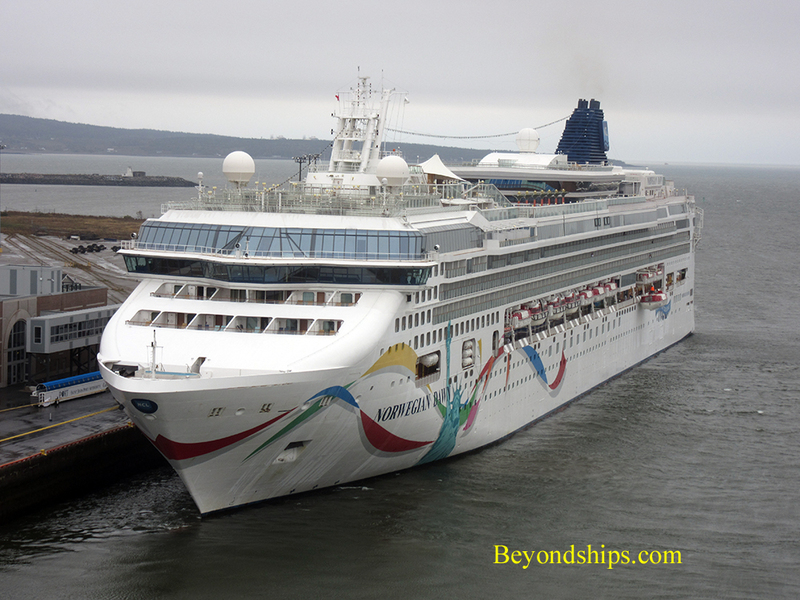 A popular port, Norwegian Dawn (below left) and Seven Seas Navigator (below right) kept Royal Princess company. 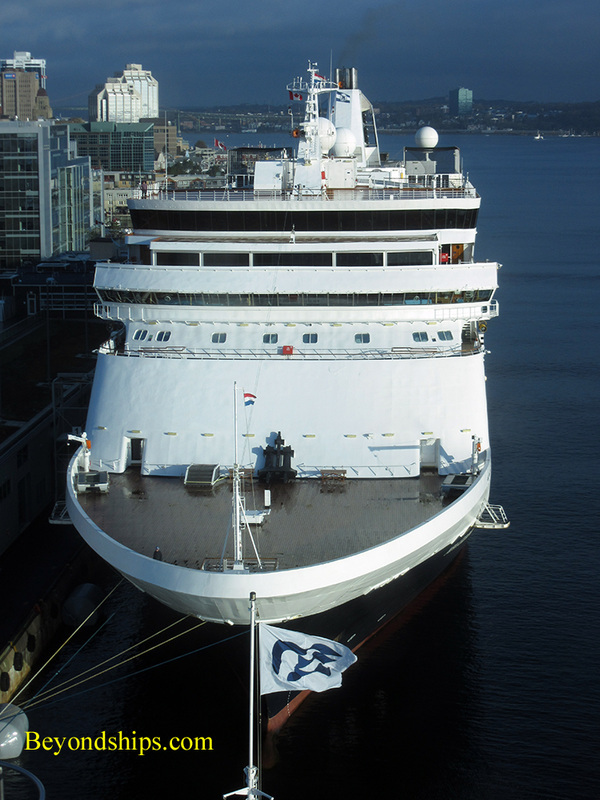 The final port of call was the historic city of Halifax, Nova Scotia. 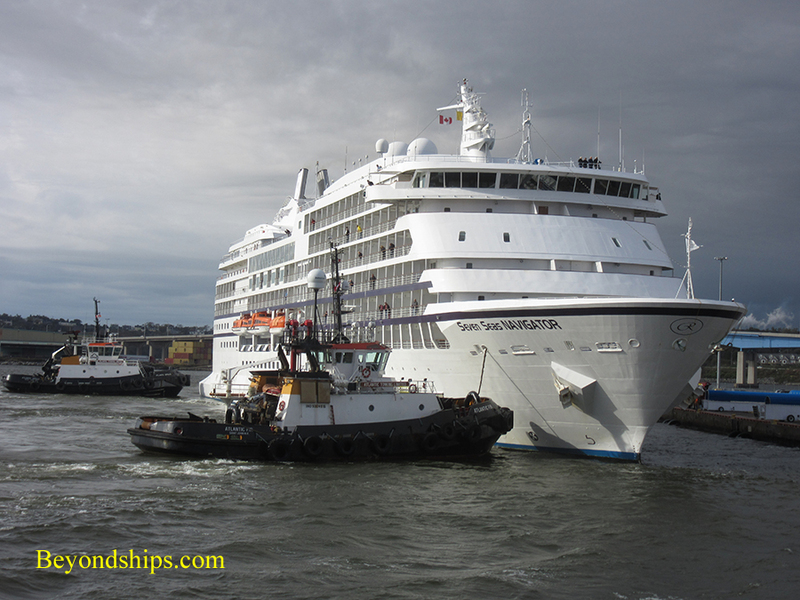 In port with Royal Princess for most of the day was Holland America Line's Maasdam (right).